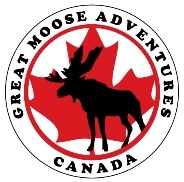 Great Moose Adventures - Why Choose Us? Campers at Great Moose Adventures experience all the joys of a traditional summer camp - with laughter, friendship and adventure - while building self reliance, developing problem solving strategies, gaining important social skills and creating a connection with our natural world through outdoor education. 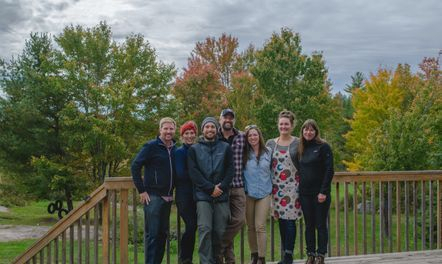 How do we ensure that campers are having fun and growing in mind & body?